We have reached capacity for this event! Please email Traci at traci.hollandsworth@nashvillebar.org to be put on a waiting list for a Trivia team. Are you confident that you’re the smartest person in the NBA? Now is the time to prove it! Join us for our annual Trivia Night Happy Hour on Tuesday, February 26, at Sea Salt in downtown Nashville. Registration is at 5:30pm and the games begin at 6:00pm. We’ll provide food and drinks—compliments of Huseby—and fun times with your attorney friends and colleagues. Don't forget to RSVP below and include the names of all five team members. Will your team be the 2019 Reigning Champions?! Don't want to pay for parking? No problem! 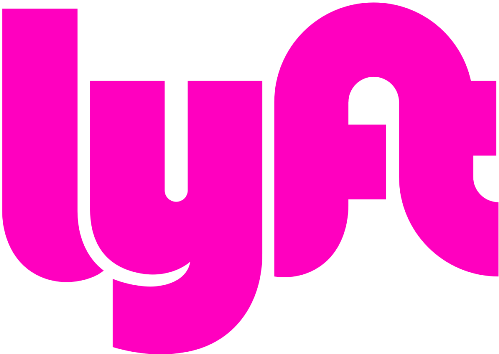 We've partnered with Lyft to offer exclusive ride discounts to the NBA Trivia night! Save 10% off 1 ride to or from the happy hour with code NBA0226.